Virtual Mart are experts in creating leads for your business. Google Advertising Is The Simplest Way To Create Awareness, Generate Leads And Close Deals. 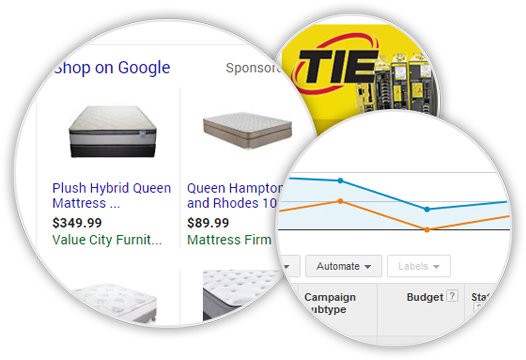 A well managed Google Adwords paid search campaign will deliver quality leads and a good return on investment.